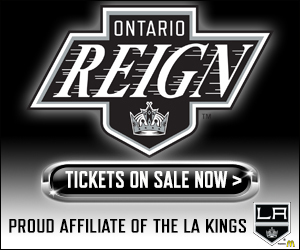 A few bits and pieces from around the SoCal AHL landscape today. 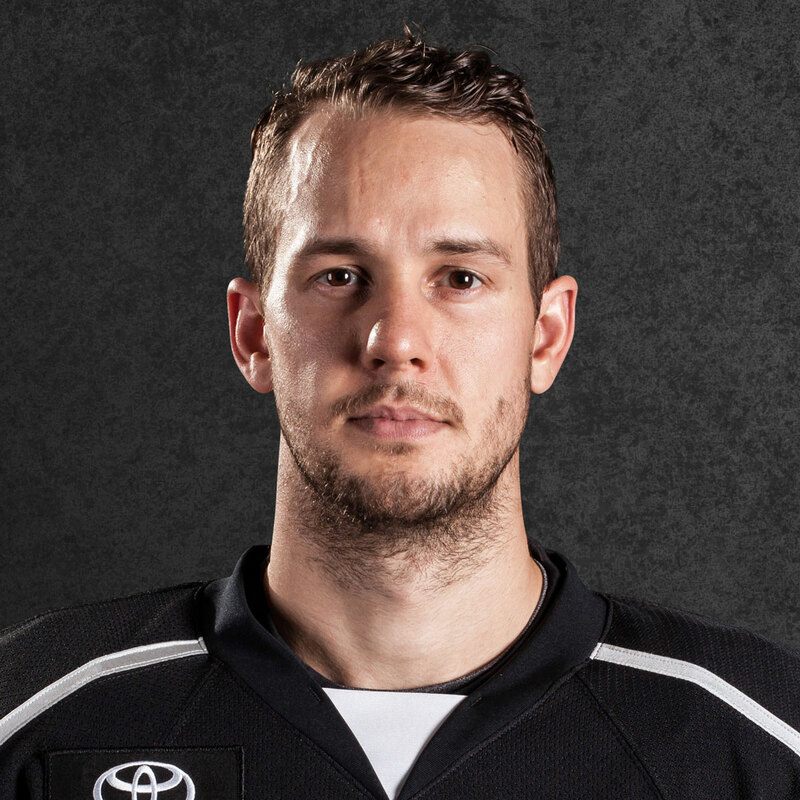 –The Reign have officially added center Matt Leitner back on the roster. 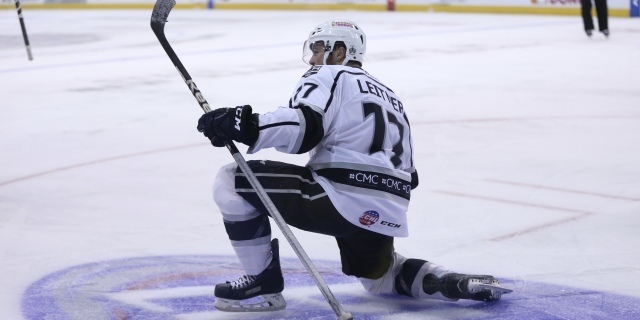 Leitner, who was with the team from late February to early April, recently finished his season with the Manchester Monarchs. 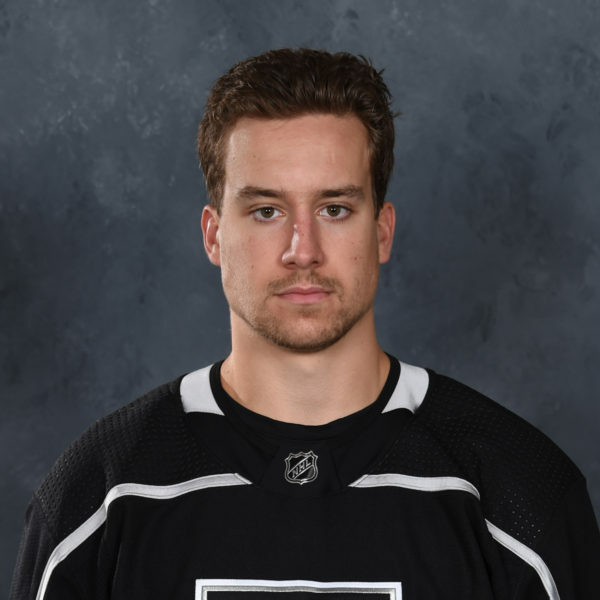 In 15 appearances with the Reign this season, the Los Alamitos, Calif., native had no goals, four assists and a plus-1 plus/minus rating. With Manchester, the 25-year-old Leitner had 49 points (12 goals, 37 assists) in 51 games. 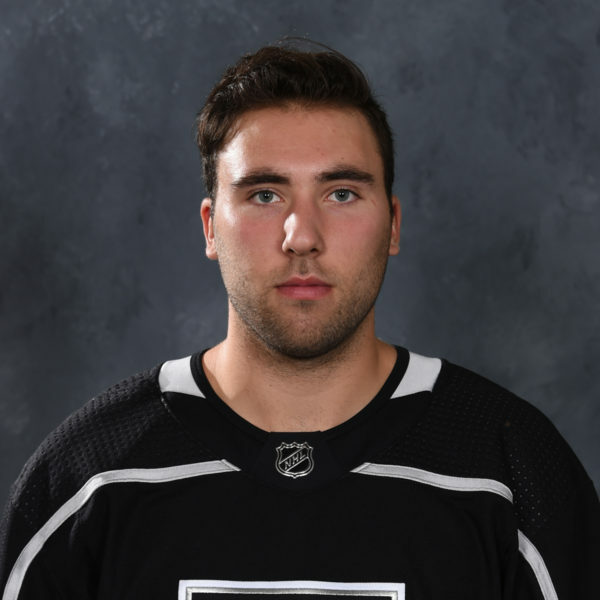 Leitner comes in to help provide center depth as the Reign continue to deal with lingering injuries to Brett Sutter and Ryan Horvat. 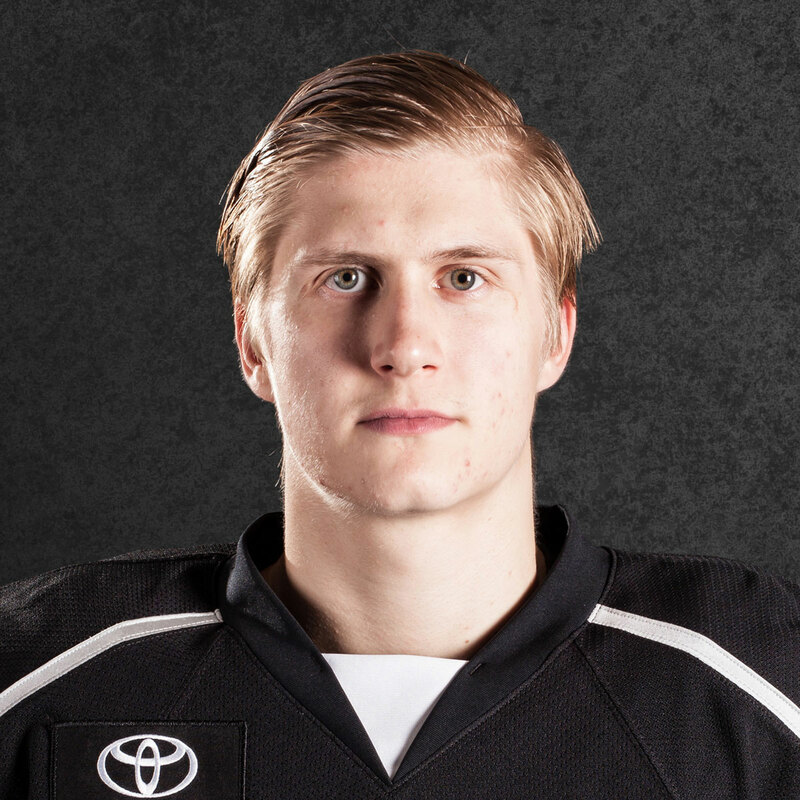 Andrew Crescenzi missed Game 3 of the San Jose series due to injury, but did return in Game 4. –While Gulls starting goalie Anton Khudobin is reportedly day-to-day after suffering an injury in Game 4 of their opening series vs. Texas, Matt Hackett is waiting in the wings as the potential starter for Thursday’s Game 1 in Ontario. 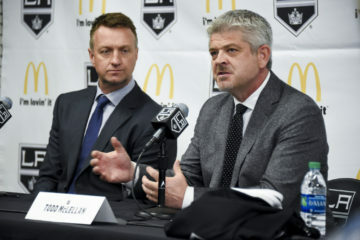 –San Diego coach Dallas Eakins also joined the Mighty 1090 on Monday night and talked about the matchup, saying the two teams “firmly hate each other,” that he expects it to be a “long series.” He also spoke highly of the Reign and their experience but believes the series will be an even one. Click here to listen to the full audio, it gives good insight into Eakins’ perspective.